2019 GOLF SEASON FAST APPROACHING! Golf Season will be here before we know it! Get your 2019 memberships now! Order in the online store, call the pro shop to pay over the phone or print off an application and mail. 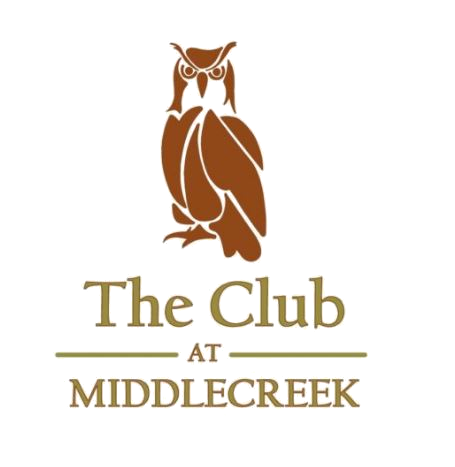 https://i1.wp.com/www.theclubatmiddlecreek.com/wp-content/uploads/2016/05/14517473_1192141837526541_8735098562245377093_n.jpg?fit=960%2C720&ssl=1 720 960 Middlecreek Golf Course https://www.theclubatmiddlecreek.com/wp-content/uploads/2017/11/Middlecreek.png Middlecreek Golf Course2019-03-05 10:43:442019-03-05 10:43:552019 GOLF SEASON FAST APPROACHING! THE WEDNESDAY NIGHT COUPLES LEAGUE IS LOOKING FOR A FEW MORE GOLF PARTNERS TO JOIN THEM ON WEDNESDAY EVENINGS. ALL THAT IS REQUIRED IS AN INTEREST IN HAVING FUN GOLFING WITH OTHER COUPLES. THE LEAGUE PLAYS WEEKLY MAY THROUGH AUGUST. IF YOU WOULD LIKE TO PLAY GOLF WITH SOME REALLY GREAT GUYS, THIS LEAGUE IS EXPANDING. REACH OUT TO KEITH AT (814) 233-4031 OR DERRICK AT (814) 521-0580 FOR MORE INFORMATION. DON’T DELAY, THIS LEAGUE WILL FILL UP QUICKLY!